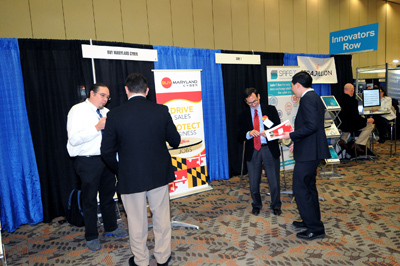 The CyberMaryland Conference is an annual two-day event presented jointly by The National Cyber Security Hall of Fame and Federal Business Council (FBC) in conjunction with academia, government and private industry organizations. The theme, “Leading the Cyber Generation,” captures the event’s intent to provide unparalleled information sharing and networking opportunities for development of cyber assets on both the human and technological side. Additionally, the conference provides an opportunity for Maryland to demonstrate its natural leadership in Cyber Security. 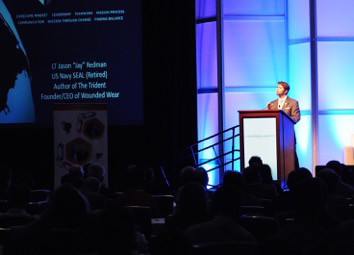 Attendees will hear from top cyber professionals in areas including Cyber education and workforce development, innovation, policy and threat intelligence. Each track will consist of 10 or more sessions led by keynote speakers, panelists and abstract presenters. Between sessions attendees are encouraged to watch the live CyberChallenge competition or to visit the CyberMaryland Industry Showcase. The Cyber Security Hall of Fame Dinner, which is the culmination of the event, is held at the Four Seasons Hotel in Baltimore. 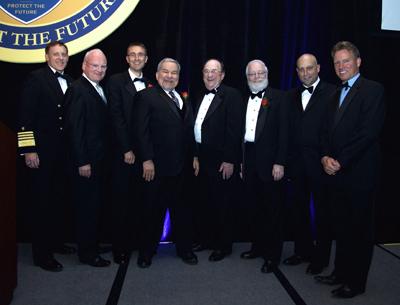 The National Cyber Security Hall of Fame inducts a new class of industry pioneers each year. The Cyber Security Hall of Fame is held on the final evening of the conference and provides an opportunity for the cyber community to honor those who provided a foundation for others to build on, or otherwise paved the way for future successes. The Maryland CyberChallenge features teams of high school, college and professional “cyber warriors” competing in a “Capture the Flag” competition for prizes, internships and cash awards. 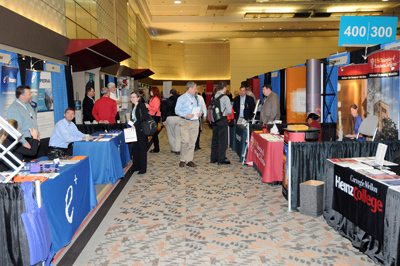 The Maryland Cyber Job Fair features nearly 30 employers seeking cleared and non-cleared cyber professionals. Complimentary resume reviews are offered during the event and there is no charge for job seekers to attend. CyberTini Networking Event – On the evening of October 28, 2015, bwtech@UMBC Cyber Incubator and regional economic development organizations will be hosting the renowed "CyberTini" at the Columbus Center (Pier Five) in downtown Baltimore. The popular CyberTini attracts C level executives and others supporting the Maryland cybersecurity ecosystem. This is a "must attend" event!